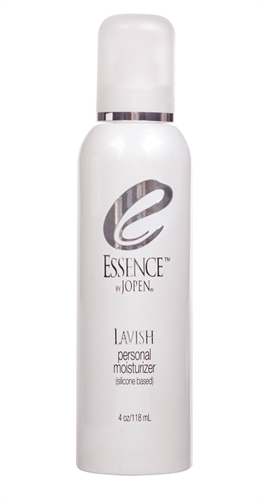 Essence Lavish - Personal Moisturizer - 4 Fl. Oz. 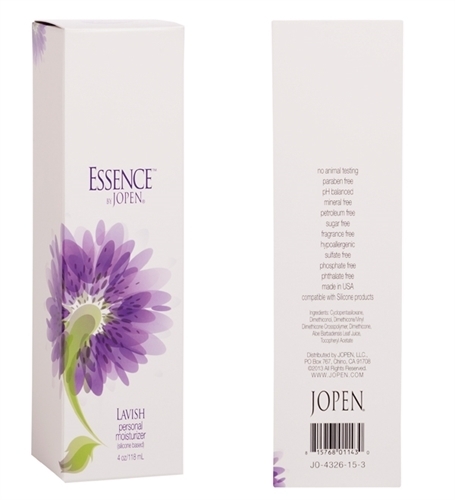 Essence find yours.. Awaken your senses. What makes Essence different. Premium personal lubricant. Silicone based safe for all toy materials. 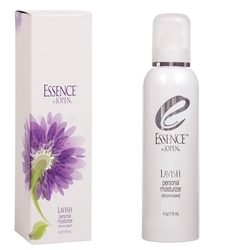 Essential oils and paraben free.